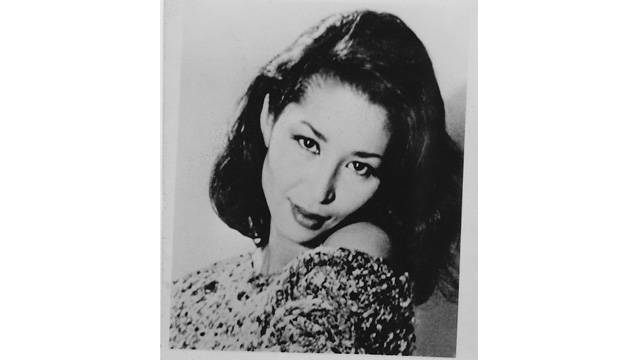 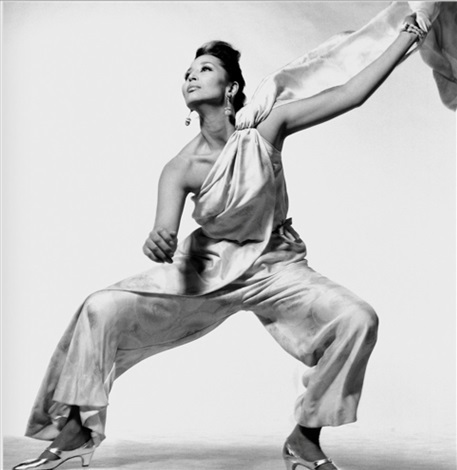 A true iconic model and probably the most beautiful woman in the world, China Machado dies aged 87. 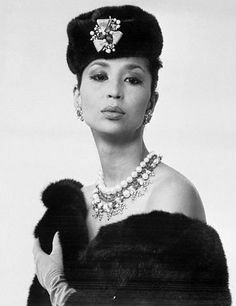 Noelie Dasouza Machado (December 25, 1928 – December 18, 2016), known as China Machado, was a fashion model, an editor and television producer. 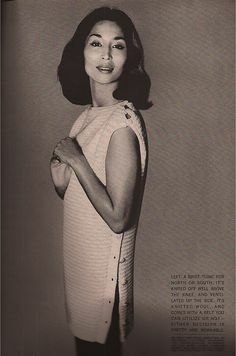 She was the first non-white person to appear on the cover of a major American fashion magazine, in the February 1959 issue of Harper’s Bazaar. 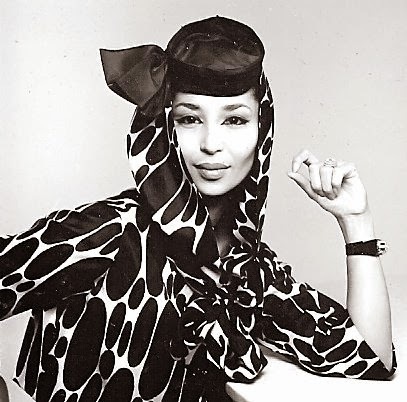 According to reports, suffered cardiac arrest this weekend and died on Long Island reportedly at the age of 87, leaving behind a powerful legacy. 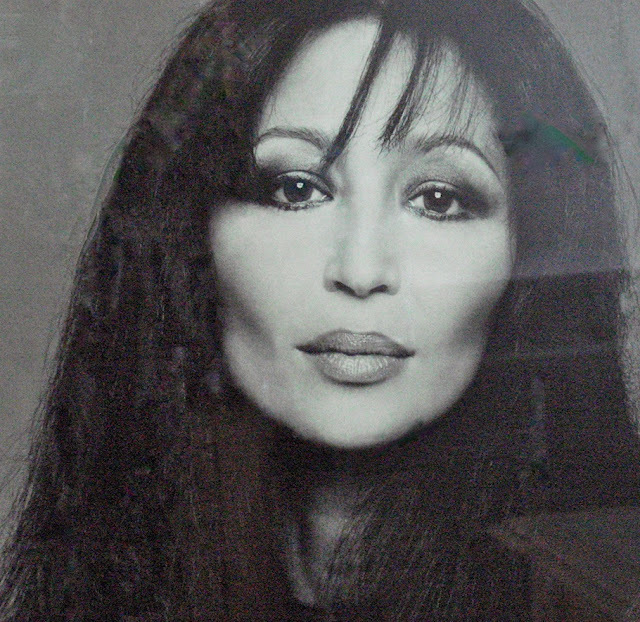 A muse to Avedon and Givenchy, Machado spent decades at the nexus of fashion and entertainment, experiencing the business from all sides first as a model, then as an editor, gallerist, designer, and television producer, before cycling back to where it all started and signing a modeling contract with IMG Models in her early 80s. 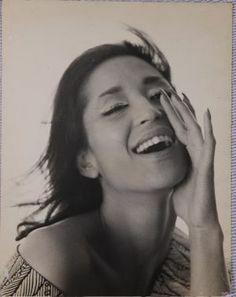 Machado’s is the daughter of a Chinese mother and Portuguese father, Machado spent her childhood in Shanghai until World War II uprooted her family. 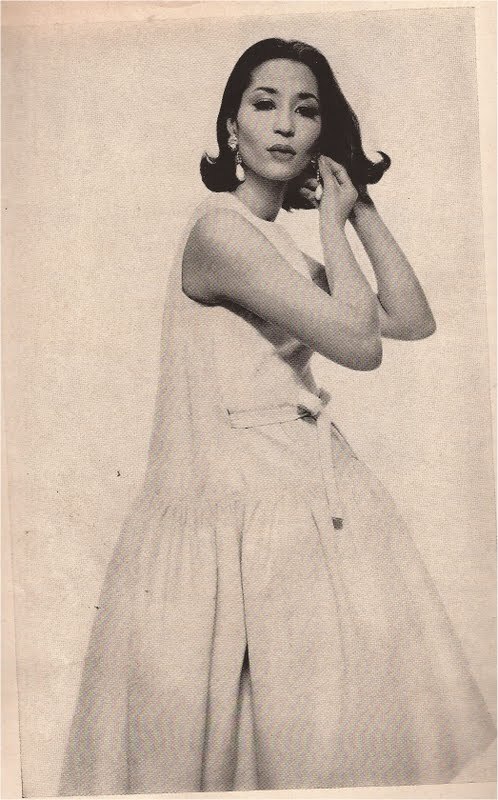 Traveling through Argentina and Peru in her youth, Machado romanced the famed bullfighter Luis Miguel Dominguín until he left her for Hollywood star Ava Gardner. 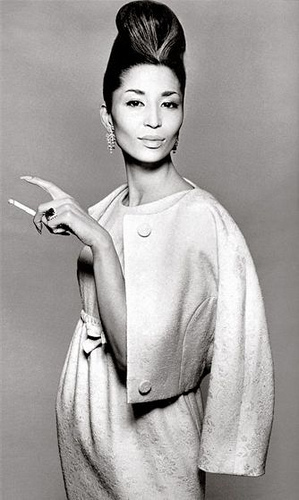 Relocating to Paris after the breakup, she eventually found herself modeling for Hubert de Givenchy and Cristóbal Balenciaga. 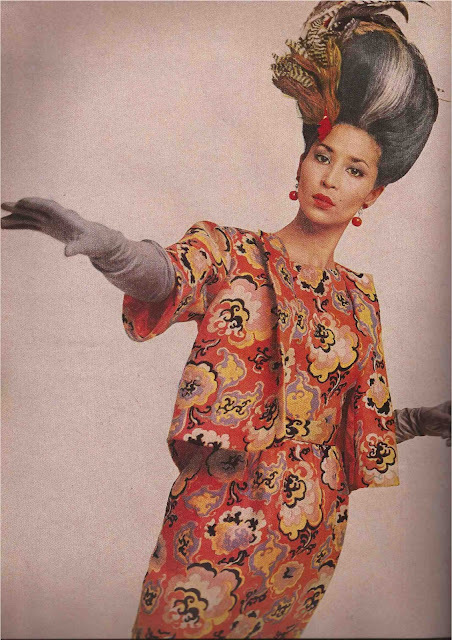 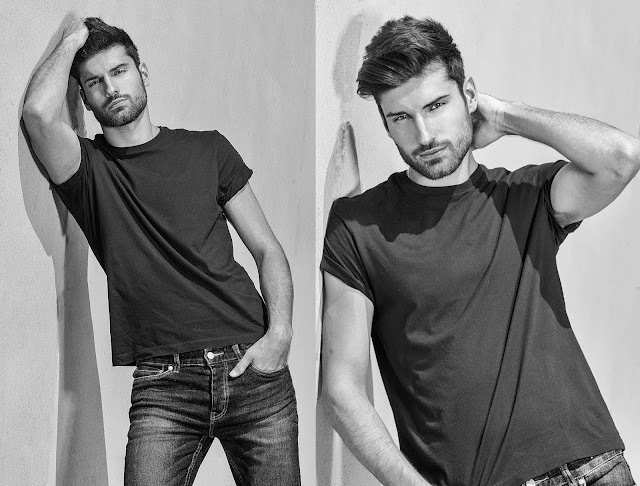 As one of the first nonwhite models to gain prominence on the runway of Europe, Machado opened doors for the generations of women of color who followed. 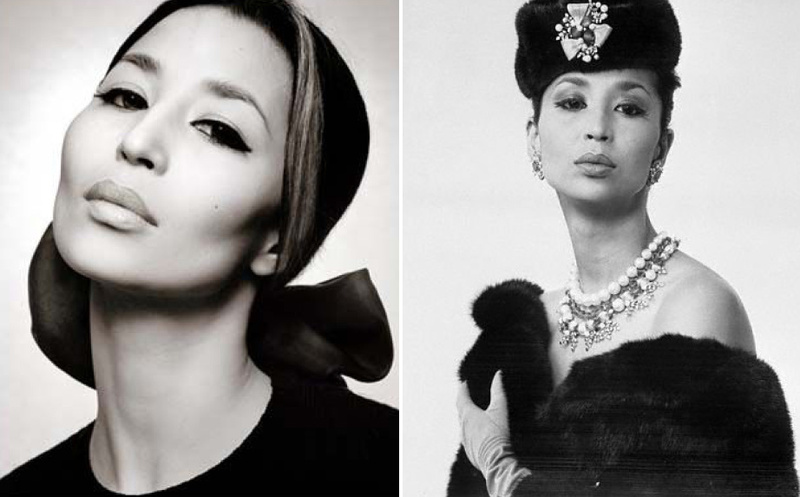 Her refined good looks quickly made her an in-demand face, but it wasn’t until she joined forces with photography legend Richard Avedon that her career became iconic. 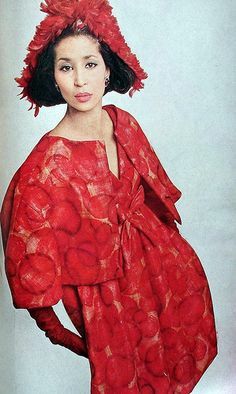 When a magazine refused to publish Avedon’s images of Machado due to her race, he threatened not to renew his contracts and sent shock waves through the fashion world. Machado went on to become the first nonwhite woman to grace the cover of an American magazine, setting the stage for a representation of beauty that was considerably more inclusive than the blonde-haired blue-eyed standard of the 1960s. 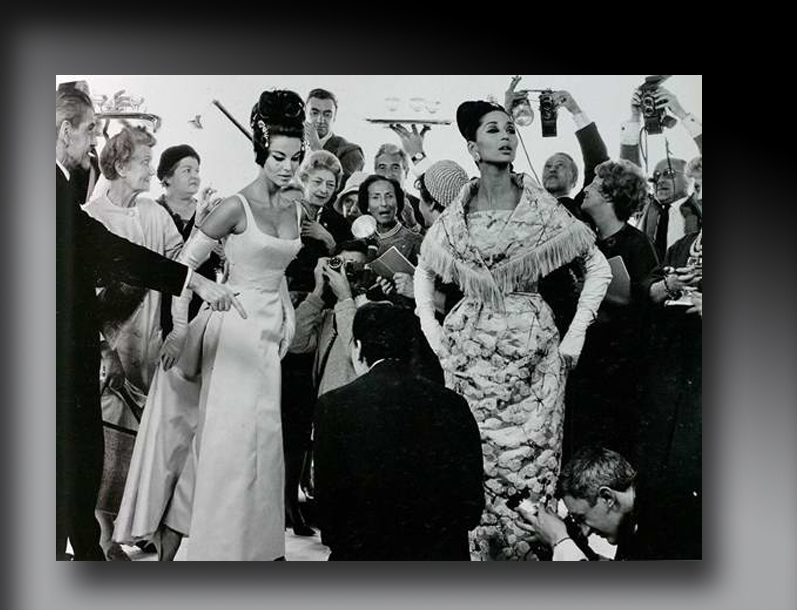 Throughout her decades in the industry, she worked with a who’s who of the fashion world, including Hubert de Givenchy, Cristobal Balenciaga, Oleg Cassini, Pierre Cardin, and more. 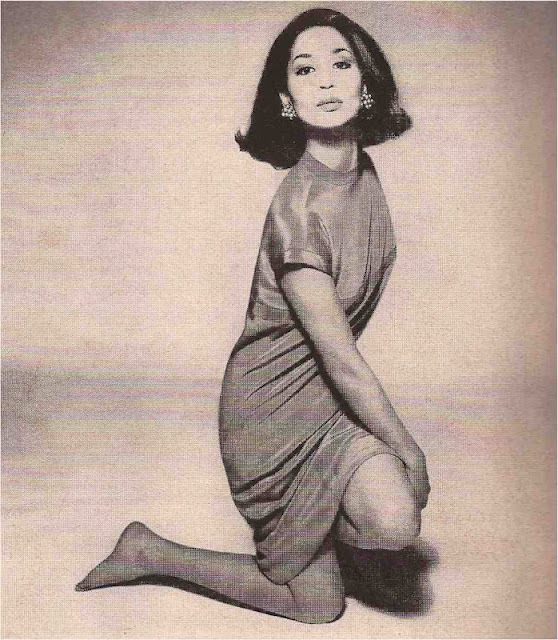 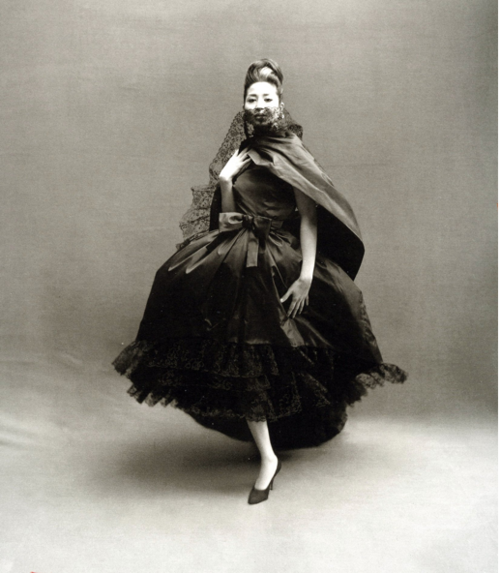 Machado even became the first diverse model on the cover of a major magazine, Harper’s Bazaar, in 1959. 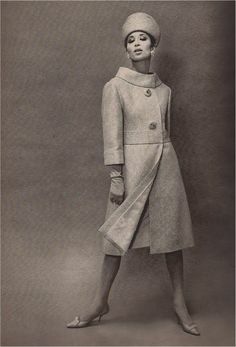 Not only did she front the publication, but she also worked for it for 11 years, starting as a senior editor and eventually becoming its fashion director.